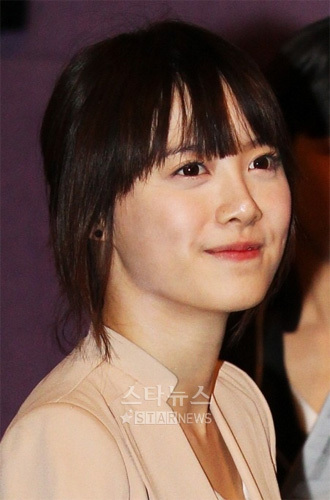 On December 7th, actress Goo Hye Sun and numerous volunteer aides visited the residents of Yeonpyeong Island to lend them her support and spirit. She also spent her time with some of the children at a pre-school. Due to the circumstances, she did not want her volunteer work to be known to the press, but news eventually made its way out after one volunteer tweeted about the event. Other celebrities have been lending aid to the cause, with previous reports of actresses Shin Se Kyung and Lee Da Hae visiting and donating rice, and gagman Kim Jae Dong donating $30,000 USD worth of relief aid.